There is only life as it is. as soon as someone knows it, it is not it. The someone who thinks knowing something is illusion. life is already complete, fulfilled, free and there is no end. It’s so open, naked and nothing is hidden. And yet, Life can’t be found or known …..NEVER. nothing need to change, nothing is happening. 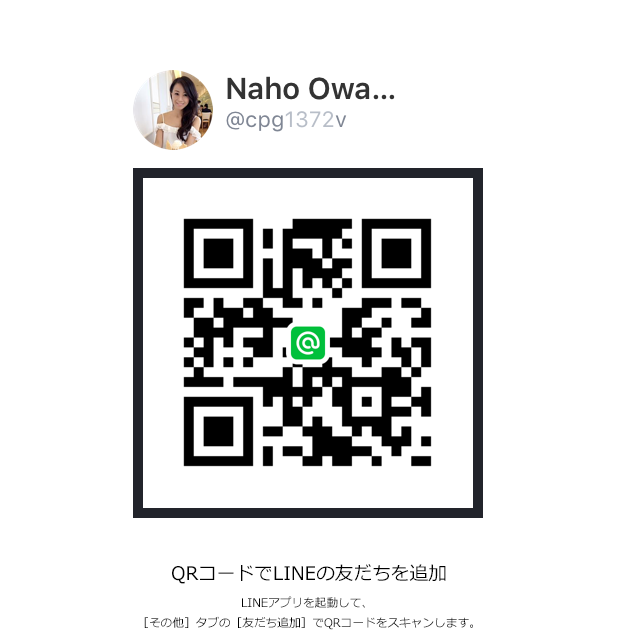 This entry was posted in Blog on 2015年5月21日 by nahoowada.